A very good piece of kit, it can be used at home or at work as there are other variants that work with lotus notes or the Citrix client system. Using the software is very straight forward, after a download you run the setup file and fill in your liscence key when prompted. After a successful install the disk admin pops up so you can begin configuring your logon method. 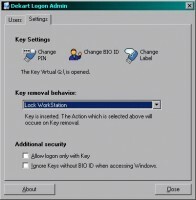 Dekart Login software: It allows to store all passwords to Windows machines on one removable storage device or smart card and adds the strong authentication and convenience to the standard Windows logon procedure. 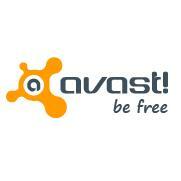 Avast Antivirus - www.avast.com 2. 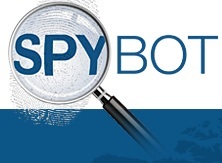 Spybot Search and Destroy 3. Malwarebytes Anti Malware, www.malwarebytes.org 5.